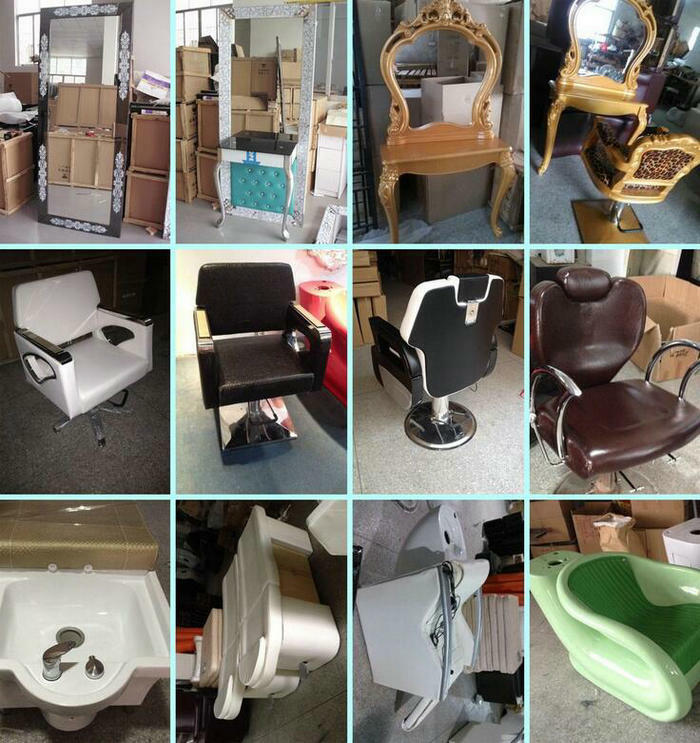 Best China Manufacturer Of Salon Equipment & Salon Furniture In China, Supplying Furniture And Equipment For Hairdressing And Beauty Salons. Welcome to visit our showroom in factory. We always offer the lowest prices for the best product and service to you all. 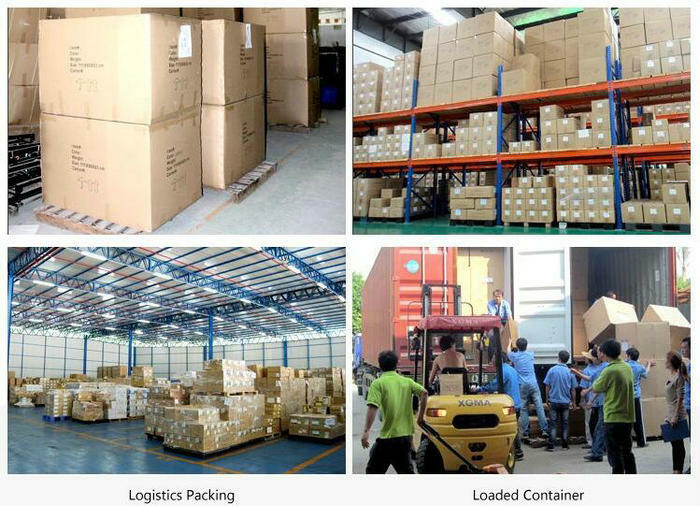 We will try our best to solve the problem and give you a happy shopping mood here.